Preserve, restore, and protect it. Learn how Dr Banik can help you see and function better. is beyond an Eye Doctor. Dr. Banik specializes in Ophthalmology, Neuro-Ophthalmology, and Headache. She has created a Center of Excellence using her unique approach to vision health and wellness. Dr. Banik is internationally known for her expertise in ophthalmic and neuro-ophthalmic care. 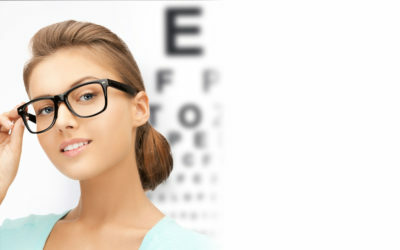 She manages a wide spectrum of conditions affecting vision, as well as the complex connections between the eye and brain. 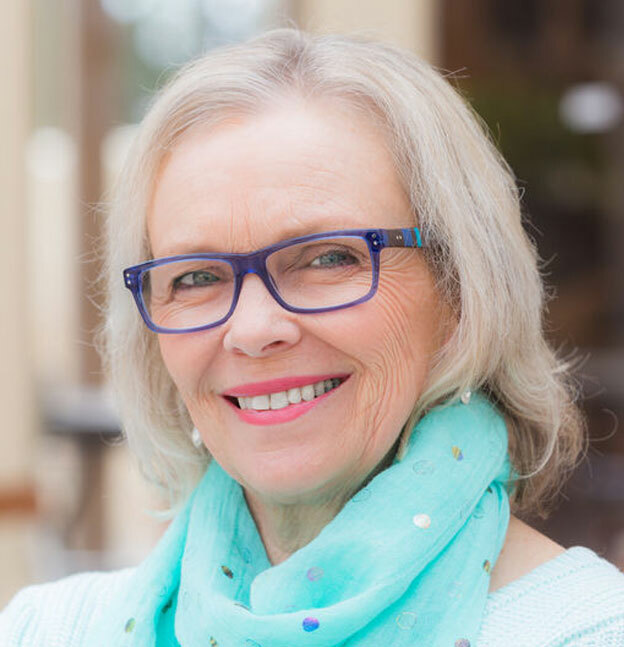 She combines traditional medical and surgical treatments of the eye with nutritional and lifestyle approaches for a more integrated, holistic approach to vision and brain health. Dr. Banik has won many awards including Castle Connolly Top Doctor and New York Magazine Best Doctor. 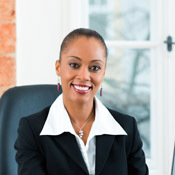 She is frequently featured in the media as an expert in the field. 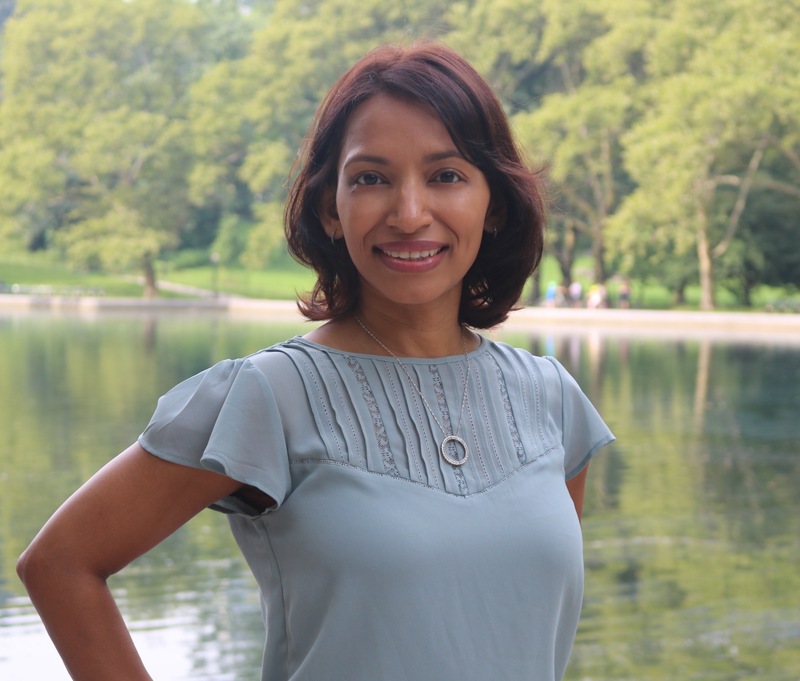 Dr. Banik was featured in The New York Times by her patient, Op-Ed Columnist, Frank Bruni. Dr. Banik was interviewed by CBS Evening News on her pivotal research in Eye Stroke. Dr. Banik was interviewed by Fox5’s Ernie Anastos on the safety of Virtual Reality gaming systems in children. 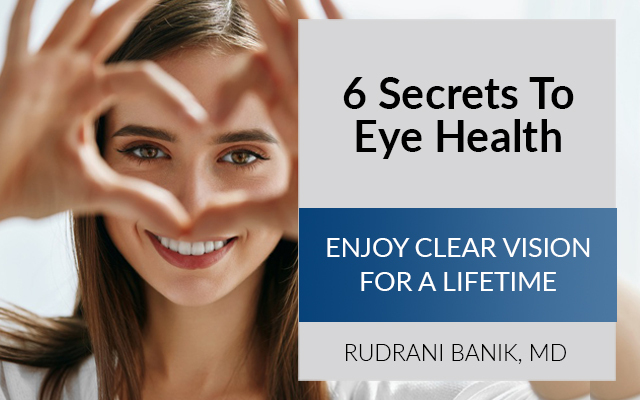 As a practicing ophthalmologist and certified by the American Board of Ophthalmology, Rudrani Banik, M.D. manages the entire spectrum of medical and surgical diseases of the eye. Dr. Banik prioritizes preventative strategies including nutrition, supplements, and natural methods to preserve and maintain vision. Rudrani Banik, M.D. 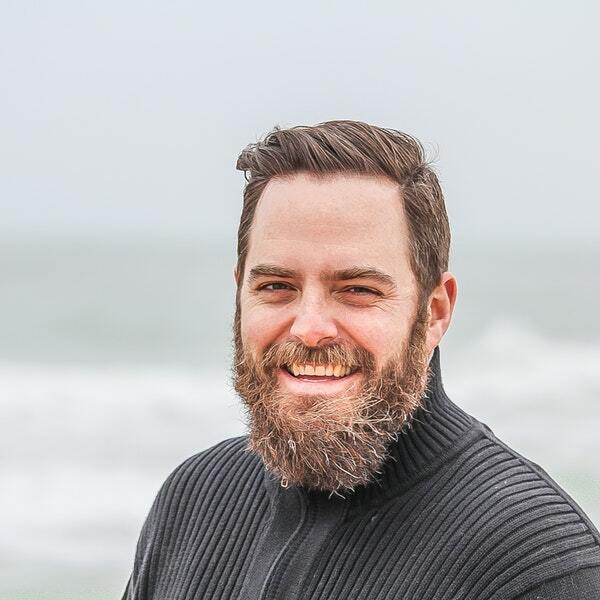 is fellowship- trained in Neuro-Ophthalmology, a complex sub-specialty which deals with all the connections between the brain and the visual system. She expertly diagnoses and treats some of the most serious and potentially blinding conditions, some of which may even be life-threatening. 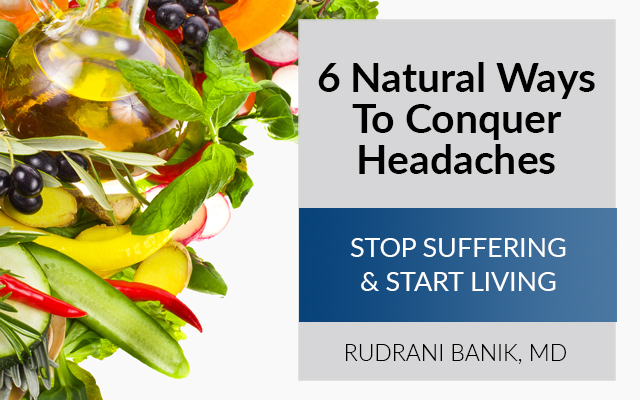 Having cared for thousands of patients with Headache and Migraine, Rudrani Banik, M.D. 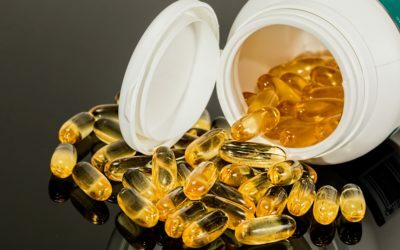 is an expert in both natural and pharmaceutical therapies. 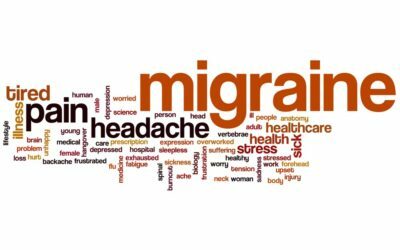 As a migraine sufferer herself, Dr. Banik understands the pain and suffering of her patients, and is determined to help them find relief. Dr. Banik’s practice was founded to revolutionize the treatment of eye and brain health using Functional Medicine principles of prevention and long-term wellness. 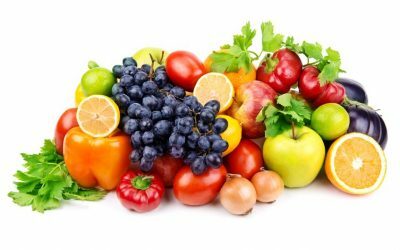 She recommends customized diet plans and lifestyle changes for improved vision, cognitive function, and overall health. Rudrani Banik, M.D. is an Associate Professor and researcher. She is dedicated to finding new treatments for potentially vision-threatening conditions. She is at the cutting-edge of research as the Principal Investigator for several clinical trials in Neuro-Ophthalmology. At the practice of Rudrani Banik, MD, Dr. Banik believes that aesthetics is an important part of health as well. Looking your best helps you feel your best. 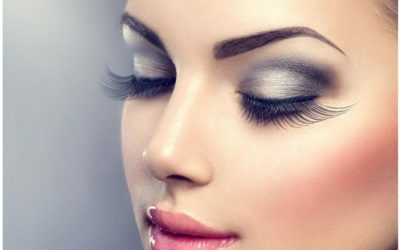 She offers her patients cosmetic services upon request, including facial wrinkle treatment as well as eyelash thickening. I have rarely had such a perfect experience, and I’ve been to a zillion doctors. The pleasantness, sensitivity, kindness,helpfulness, thoughtfulness, professionalism were all amazing and deeply reassuring. 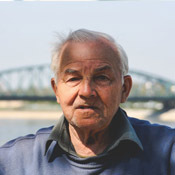 Dr. Banik is exceptionally thorough, gentle and skilled. She took the time to evaluate my case and make recommendations that no one other physician would. Thanks to Dr. Banik, I am free of headaches that plagued me for months. Dr. Banik is special. Yes, she’s exceptionally trained, but more than that, she is unhurried, thorough, and answers questions. My condition is rare, and treating it is an art, not just a science. 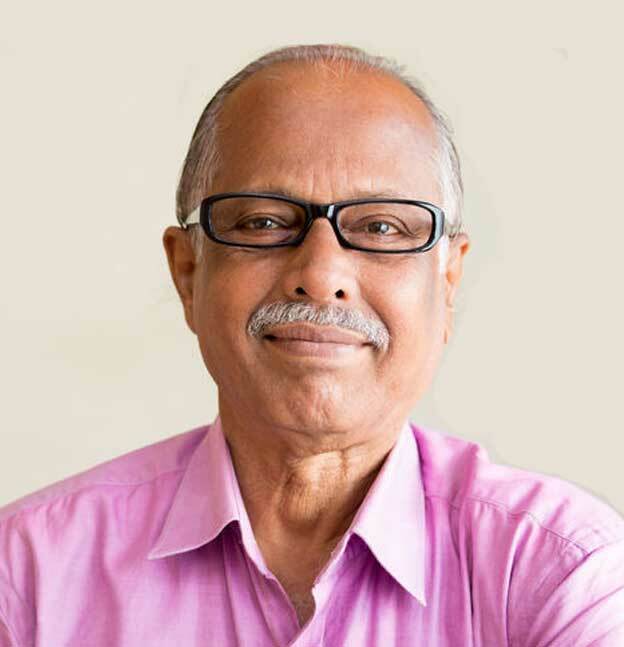 Dr. Banik has achieved exceptional outcomes for me when others could not. I am privileged to have found her. I was referred to Dr. Banik by the former chief of Neuro-Ophthalmology at Yale who gave Dr. Banik the highest recommendation. I was having trouble with my distance vision. After a very careful and thorough eye exam, Dr. Banik correctly diagnosed the issue: I needed cataract surgery. Dr. Banik performed the surgery. Recovery from the surgery was easy and my vision is much improved. I have happily and enthusiastically recommended Dr. Banik to family and friends. 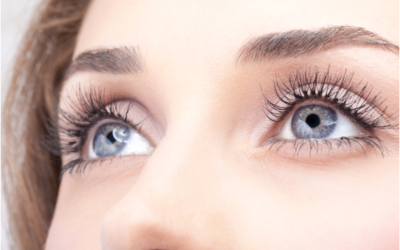 Everyone who has seen her is delighted with Dr. Banik’s careful eye exam and expertise. She is a very caring medical professional. Dr. Banik is the light at the end of the tunnel. My right eye was very red for a long time. 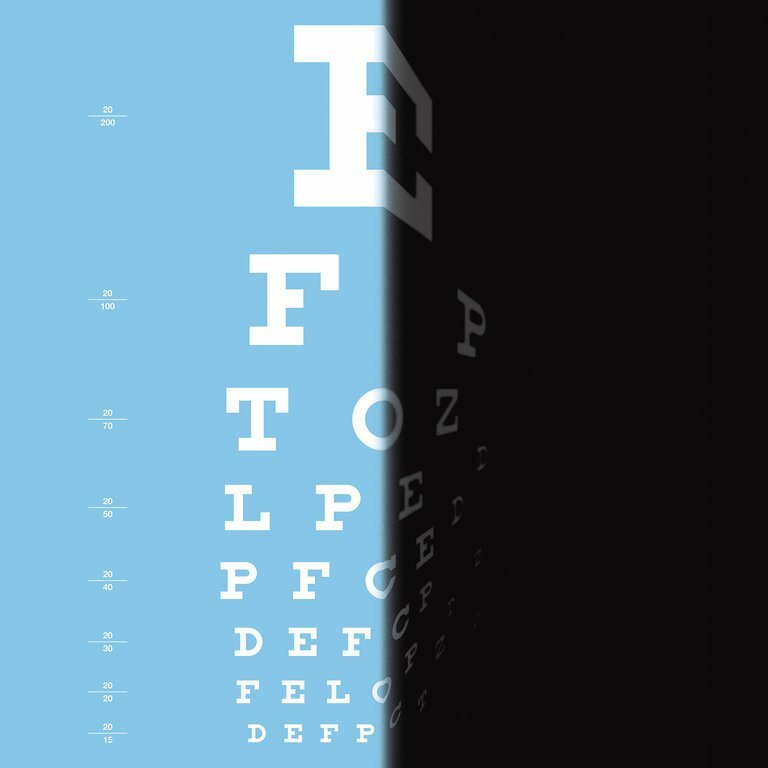 After being misdiagnosed and treated by a group of ophthalmologists for a long time without any improvement, I was lucky enough to seek the help of Dr. Banik. At first glance, she diagnosed the case as a fistula. After treatment with coils, my problem was immediately resolved. My great appreciation to Dr. Banik. Dr Banik is lovely and the first doctor to really listen to my needs. She is very gentle and the results were fantastic! I would recommend her highly. I will keep going to her in the future. Perhaps you have some questions you’d like to ask before you make a decision on becoming a patient. Dr. Banik has set aside time to speak with new potential patients to decide if she is the best doctor for you.